Celebrate this year’s Friendship Day with friends who are always with you. 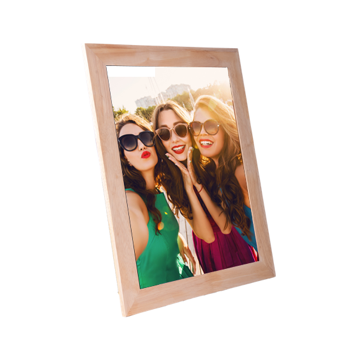 This is the time to show your best friends how much they really mean to you, with trendy photo gifts, from Canvera. Choose the perfect gift for your BFF and buddies, from our vibrant range of photo albums, personalized photo mugs, fine-art canvas, charming picture posters, beautiful photo prints, and much more. Personalized Friendship Day gifts are the best way to say you really care about your friendship and love your special friends. That’s why, we believe that you should express your love in the most perfect way, with our fabulous Friendship Day special photo gifts. With our complete range of small to large personalized gifts, we’re sure that you’ll be spoilt for choice. Make friends with Canvera to make this Friendship Day an extra special one, for you and your besties. Because every friendship deserves to be celebrated in the best way. 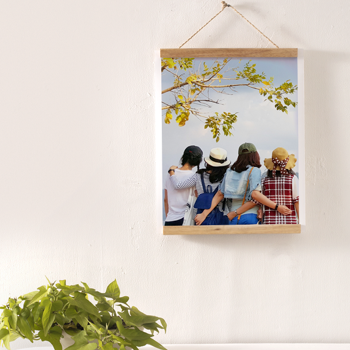 Place orders for personalized Friendship Day gifts available on Canvera Yougraphy, ranging from charming tiny photo prints to large wall frames of fine art canvas. This Friendship Day, recollect the laughter, the crazy pranks, the non-stop chatter, the sheer naughtiness, with our playful photo gifts. We have showcased a number of best gifts for your best friends, to relive those crazily fun moments with your friends. 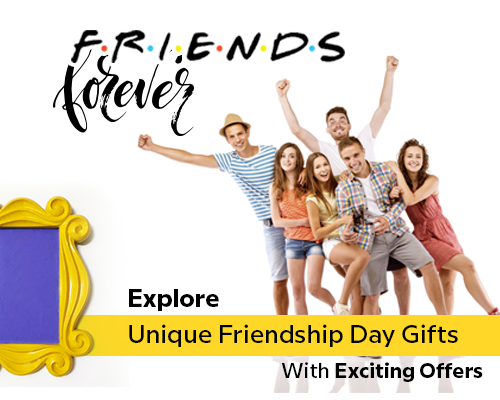 All you need to do for friendship day gifts online is visit Canvera.com. 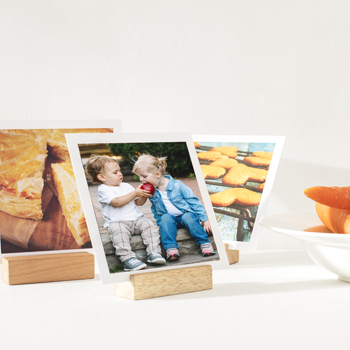 Find a wide range of photo gifts that can be personalized according to your taste. Choose your photo product, upload photos with your best friends, click print and get the best gifts for your friends on Friendship Day delivered to their doorstep. 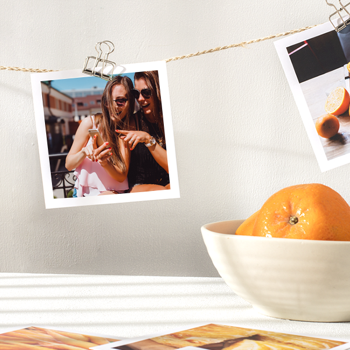 This is the one-stop-shop for all kinds of best friend photo gifts. 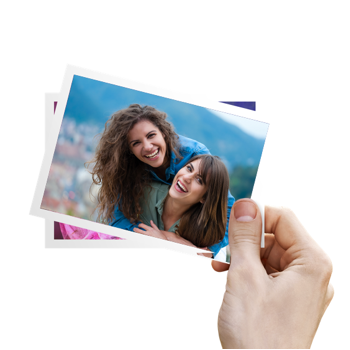 Depending how many photos with friends you wish to print, you are free to choose any product. Isn’t this is the perfect time to let your best friends know how much they mean to you? We believe, it is. That’s why we decided to surprise you with a wonderful range of friendship day gifts for your best friends. Start making plans to celebrate this year’s Friendship Day with funny and cute memories printed on our photo albums, prints, and more. 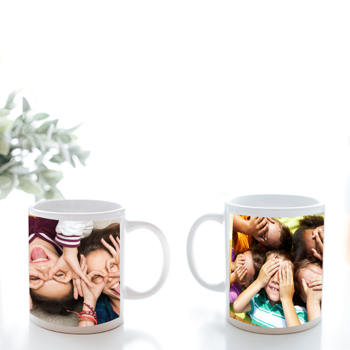 Personalized photo mugs: Photos printed on coffee mugs have always been a favourite with those who search for last minute Friendship Day gifts. So try out our newest personalized photo mugs to surprise your best friends. 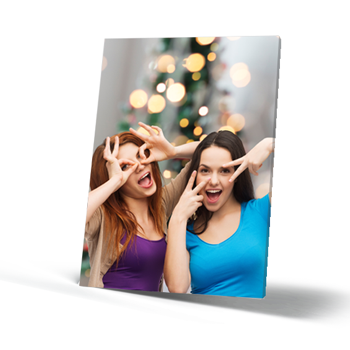 Upload any number of photos with your besties, choose the template and print a stylish photo mug online with us. 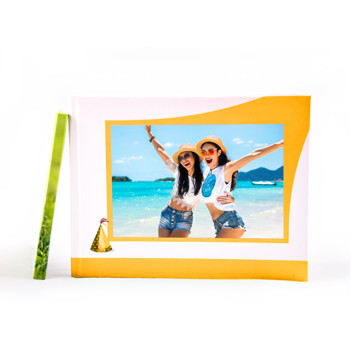 Photo Books: This is the perfect way to create a keepsake for all your crazy memories with your BFF. Choose from different sizes, paper types and number of pages, upload photos accordingly, click print. Get a lasting Friendship Day special photo book delivered to your best friend. 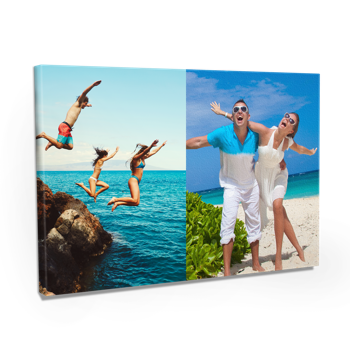 Canvas: Some photos with friends are just extra special and need a special display. We have large, wall-sized fine art canvas for such photos. Gift your best friend the sweetest memory of you together to celebrate this Friendship Day. Framed Posters: If you wish to give your best friend the best Friendship Day gift ever, we suggest you get our cool Framed Posters. 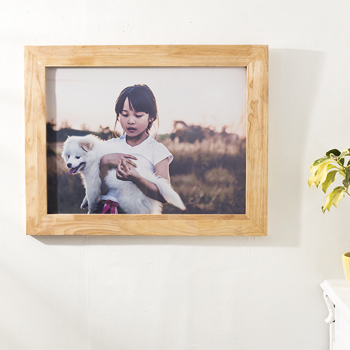 Because, every click with your best friend is worth framing and displaying. Calendars: Your camera roll must be filled with wacky poses of you and your friends that you have been clicking for years. Put the best of the lot together for your BFF with our playful calendars and remind them of all those crazy times. Let memories wish you a wonderful Friendship Day this August. 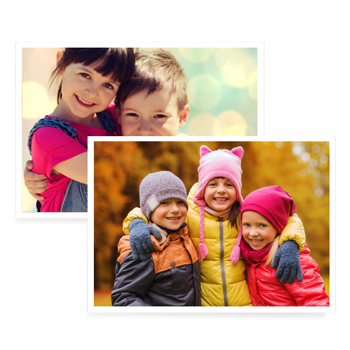 Posters: Make sensational posters from your favourite photos with best friends. Send unique Friendship Day gifts to those who are your partners-in-crime. Choose from multiple sizes, rolled up or mounted and ready-to-display. 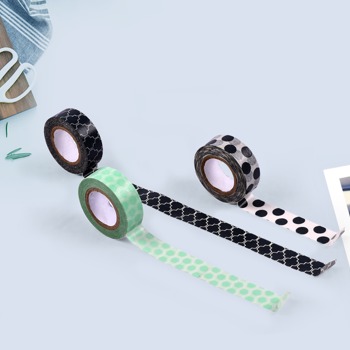 Collage Canvas: For those who wish to gift their best friends the most adorable Friendship Day gift, we have collage canvas. Print more than one photo on our fine art canvas. All you need to do is finalize the photos and upload them. We will deliver your cool Friendship Day gift to your best friend’s doorstep. 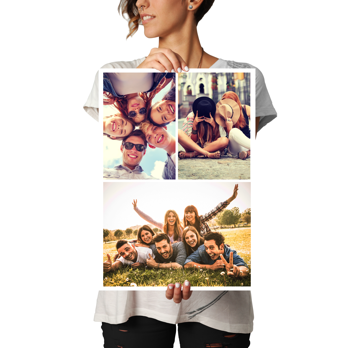 Collage Poster: This is your chance to print multiple photos with your besties in one poster, what are you waiting for? 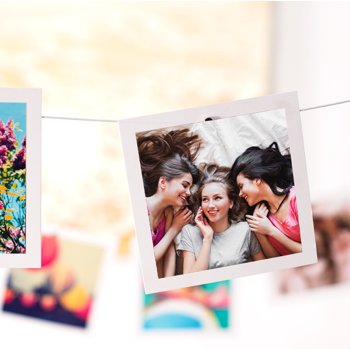 Check your camera roll or social media albums, select the craziest photos with your best friends, upload and print our fabulous collage posters online. Send this Friendship Day special gift to your special friends right away. Prints: From the smallest 4x4 pocket size, to 10x10 coffee table size, photo prints are one of our best sellers. They are as charming as your friendship. Turn all your naughty smiles and quirky poses with your best friends into our beautiful prints. They make really cute, small Friendship Day gifts. Visit Canvera Yougraphy for more friendship day gift ideas and celebrate this year’s International day of friendship in style.